The 8th edition will bring heated debates among the biggest players on the commercial real estate market and renowned experts from Poland and beyond; one-on-one interviews; presentations and talks, as well as a Propertydesign.pl Forum devoted to design and innovation in commercial buildings and spaces designed for trade, work and leisure. 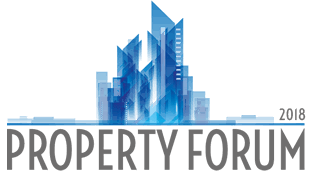 The first day of the Property Forum 2018 conference will culminate in a festive awards ceremony for the Prime Property Prize 2018. 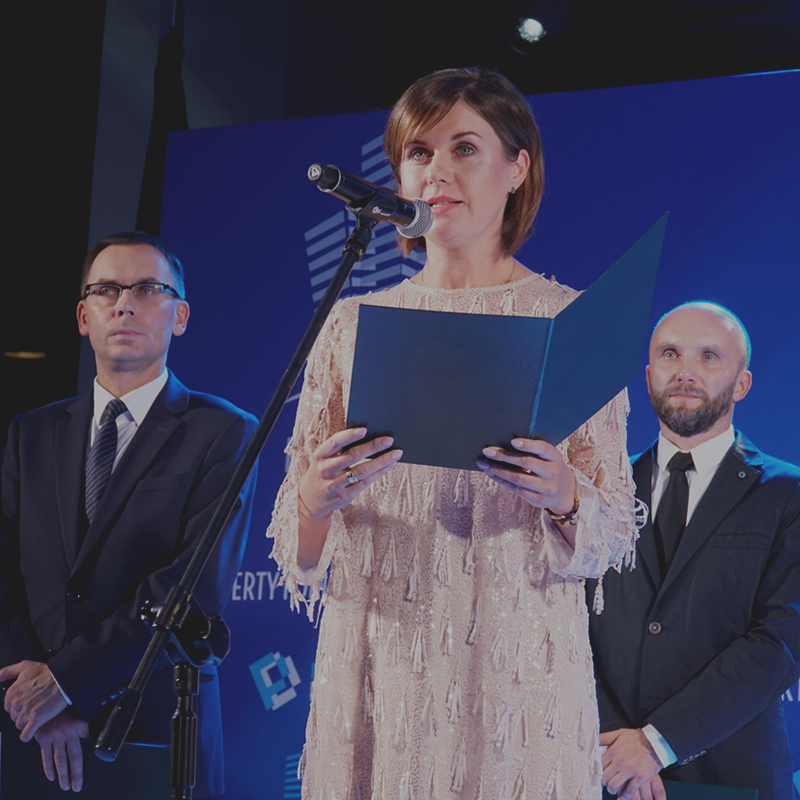 The poll aims to identify the companies and projects with the greatest impact on the commercial real estate market, as well as people whose remarkable achievements have played a key role in the development of the industry as a whole. Poland has long attracted international investors, who have already spent billions on commercial real estate in our country. 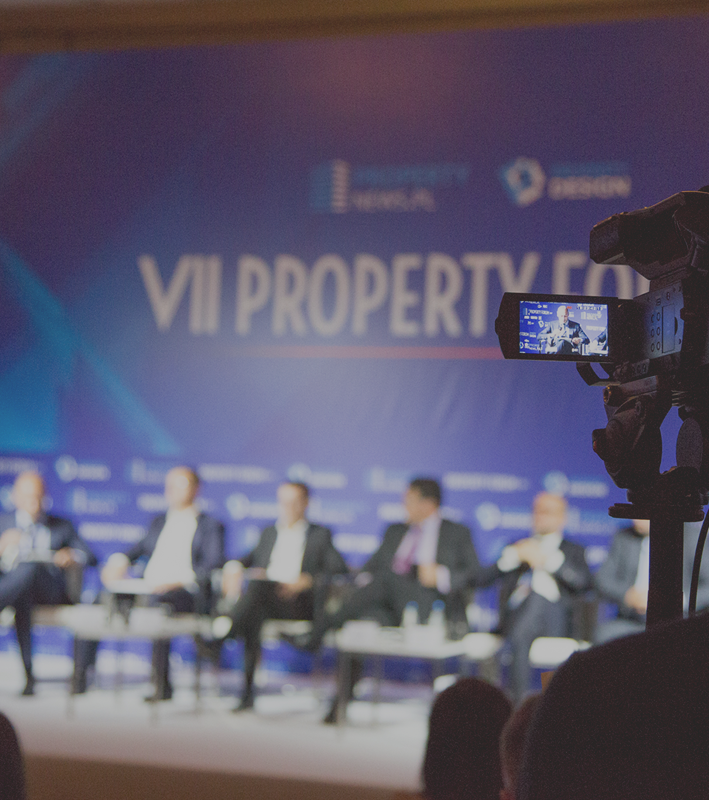 Not even the greatest political and economic upheavals have diminished their appetite thus far, and according to the speakers of Property Forum 2017, the future prospects of the sector continue to be bright! For Android and iOS phones. It's your must-have app. Download now!